Front Desk USA of Duluth shared a post. 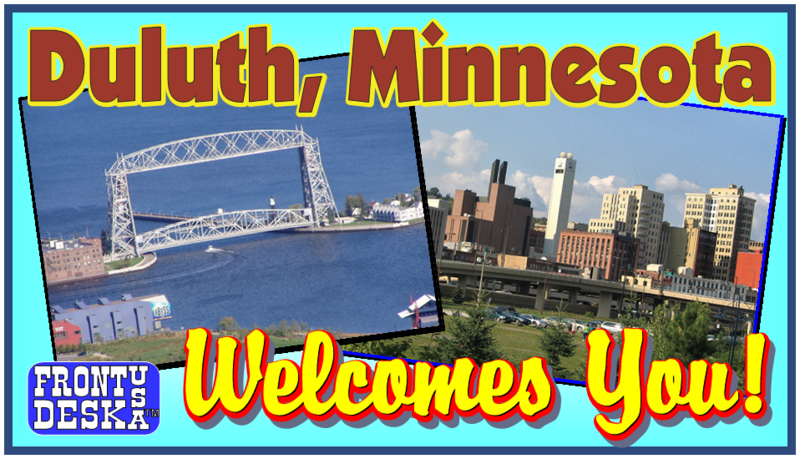 Front Desk USA of Duluth shared a photo. • Outlets in greater Minnesota and Hudson, Wis. I'm now ready for green! A gallery of photos of the North Shore including Lake Superior, wildlife, waterfalls, fall colors, wildlife, scenic vistas, attractions, towns and more. Let’s just keep it this way. I won’t tell if you don’t tell. I like it when it’s not busy. Explore Minnesota Tourism is with Paisley Park and 3 others. Elizabeth Bublich we still have to do this! !